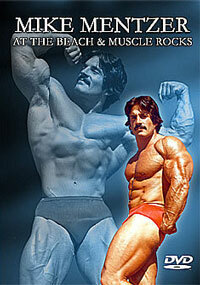 Finally on DVD, this Men’s Muscle feature is jam packed with some of the greatest stars of all time. 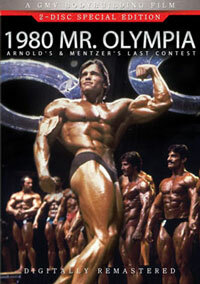 See an extensive tribute to the massive six times Mr Olympia winner DORIAN YATES that includes footage from several of his Pro Show wins, including the English Grand Prix and Olympia. He discusses his reasons for retirement in a tell all interview exclusively for the GMV cameras. An extra special treat is a posing routine at the 1997 English Grand Prix from the great RONNIE COLEMAN before he broke through to become the reigning Mr. Olympia and most muscular man of all time. 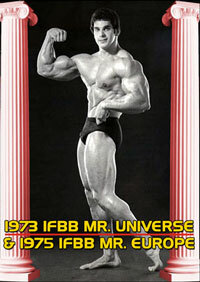 See a fantastic international cast of muscle men from the US, UK, Europe and Australia. Other highlights include a workout with Finland’s own " master of muscles " BOOGIE MUSTONEN and MARKUS RUHL posing at FIBO. 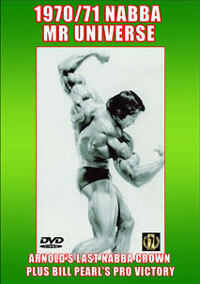 This exciting GMV DVD is essential viewing for all the Men of Muscle fans.